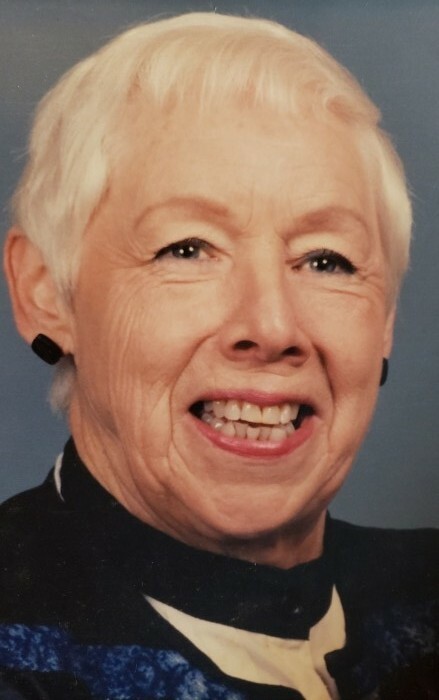 "Caring Service with a Gentle Hand"
Sylvia Overstrom Kirby, born on April 17, 1924 in East Berlin, Connecticut, to the late Mary and George Overstrom, passed away peacefully at age 94 on August 9, 2018 with both her daughter and her live-in caretaker at her side. She graduated from Teacher's College of New Britain, CT with a BA in English. She worked at the Hartford Courant in advertising sales, writing the column 'Feminine Topics by Jacqueline' for many years. Sylvia was the loving wife of the late William Joseph Kirby. She was preceded in death by her brothers George and Richard Overstrom. Sylvia is survived by her beloved children and son-in-law; son, Christopher Kirby; daughter, Cordelia 'dede' Kirby Hatheway; and son-in-law Mark Hatheway as well as her sister, Mildred "Mudie" Weber. She also leaves behind Sharon Blake, her much loved live-in caretaker, 5 nieces and nephews and special friends Inge Lukens, Dottie Dolan, and Wanda Centurelli. Sylvia loved travel, riding in her car, theater, reading, William Shakespeare, Walt Whitman, poetry, playing bridge and the company of good friends and family. Donations in Sylvia's name to the charity of your choice are welcome and appreciated. Friends and family members may attend the memorial service, officiated by Robbie Weber (her nephew), on Saturday, October 27. The reception is at 1:30 pm, followed by the memorial service at 2 pm at East Berlin Methodist Church, 139 Main St., East Berlin, CT.